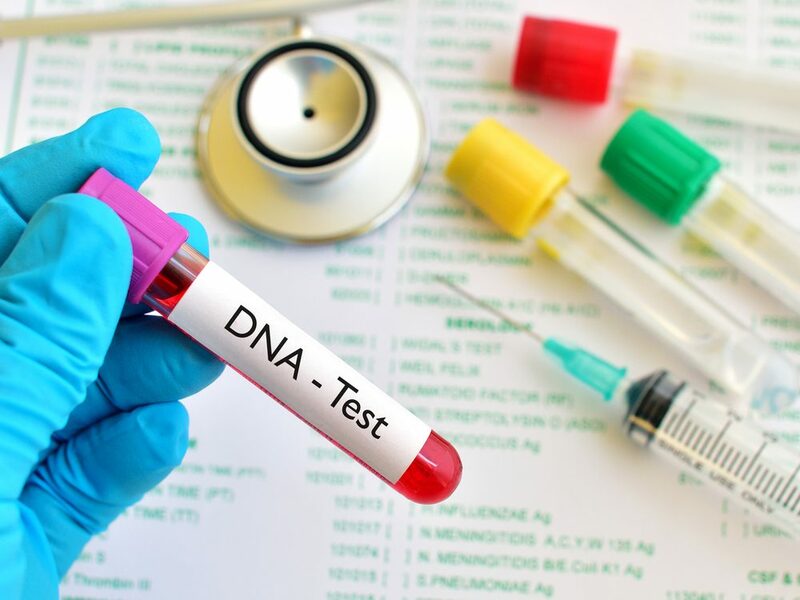 We often associate DNA testing with the likes of crime, with dramas every week using the method to help solve the most complex of cases. But it can aid our own lives significantly, and it’s more accessible than you think too. DNA testing has moved on leaps and bounds in the last decade, to the point where you can find some of the best DNA test kits online for around $100. And there are plenty of reasons you should take one too, not only to uncover aspects of your heritage, but to improve your health and fitness too. Then there’s the more interesting and fun reasons and that’s exploring your family history. Many of us have interesting stories to tell, settling in our hometowns following hundreds of years of immigration, wars and more. It’s not always a happy experience, with many tales unveiling a dark past, but understanding what your family has been through previously and who your ancestors were can be a life-changing experience, it can even unveil family members you never knew existed. There are dozens of incredible stories that have come out of DNA testing. You could discover you’re related to royalty for example. Perhaps, your great grandfather was a heroic war hero. The possibilities are endless, and for the most part you’ll be all the better for knowing them. Taking a DNA test can significantly improve your fitness plan as it’ll uncover details about your health and body you’d otherwise be unaware of. Tests are used by some of the world’s best athletes and help pinpoint areas of the body that are genetically strong and weak within the body. For example, you might be building a fitness plan to lose weight that includes long, slow-paced endurance running. Dependent on how your muscles are built though, that may not be an effective way to get the best results. If your muscles are built to recover quickly, you may find endurance runs won’t burn fats as quickly as your muscles can recover. Whereas, short, sharp high-intensity workouts will work the muscles harder and begin to burn fat. There are a number of ways in which you can aid training plans in similar ways, and all it takes is a swab of the cheek and some expert analysis. Performance can also be hampered by a number of genetic issues meaning no matter how hard you’re training, you may be unable to get to the next level or break personal bests. For example, you may not be able to move from sprinting to endurance racing, or from the half marathon distance to full marathon. That could ultimately be down to how you’re built, and in many cases there’s not a huge amount you can do about it. What you will be able to do is adapt plans and shift goals accordingly though, as well as give a peace of mind that it isn’t because you aren’t working hard enough. Of course, there are many serious reasons in which you should take a DNA test too. Not only are there companies that are doing DNA raw data analysis as part of scientific health research, you can also uncover any hereditary illnesses and genetic disorders that may have been passed on to you. Not only will it help you prevent, prepare for and manage any disorders, it’ll also help understand whether you’re a carrier, which could potentially be passed on to any children you may have. There are thousands of genetic disorders, many of which can be treated easily and effect your life in the most minimal of ways, but no matter what it is, being aware and treating will improve your health tenfold.